Denver Harbor Family Clinic is a family health center providing high quality medical, dental and counseling services to all ages since 2001. 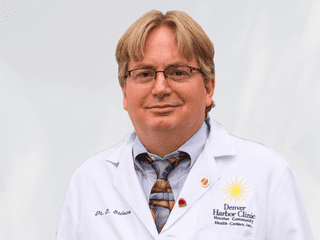 Dr. Briscoe leads the medical staff of Vecino’s Denver Harbor Family Clinic. His accomplished background includes a long-term commitment to family medicine, addressing the health disparities of underserved populations. 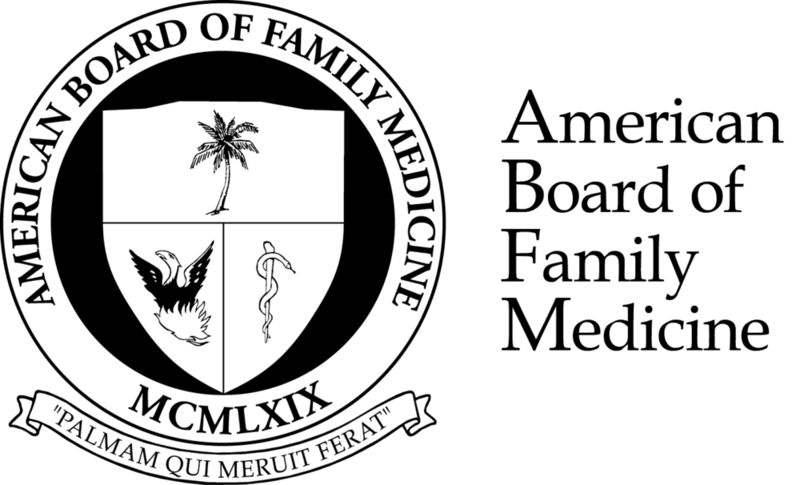 Board-certified by the American Board of Family Medicine, Dr. Briscoe was awarded his medical degree by the University Of Virginia School of Medicine in Charlottesville, Virginia. He completed a family medicine residency with Shadyside Hospital Family Practice Residency in Pittsburgh. Prior to joining Vecino Health Centers in July 2006, Dr. Briscoe served as Associate Residency Director and Full-Time Residency Faculty for the Christus St. Joseph Family Medicine Residency, which became Methodist. Before entering academia, Dr. Briscoe practiced full-time private practice with Physicians of Family Medicine in Midlothian, Virginia. Dr. Briscoe has been recognized with numerous teaching awards, including the 2012 Exemplary Teaching Award from the Texas Academy of Family Physicians. He was named one of the Best Doctors in America in 2011. He is known as an excellent leader and mentor, working hard to provide the best safe and quality care to his patients. Dr. Wade received her Doctor of Dental Surgery degree from the University of Texas School of Dentistry, Houston and is a member of the National Network of Oral Health Access (NNOHA). After twelve years in private practice, she continued to explore her interest in public health through studies at the University of Houston–Clear Lake and the University of Texas School Of Public Health. Dr. Wade’s interest in public health programs led to a sixteen-year career in management of school based health programs as Assistant Director of Community and Personal Health at the City of Houston Health Department, where she also provided dental clinical care. Mrs. Rosenzweig completed her undergraduate studies in clinical psychology at the Universidad Iberoamericana in Mexico City and received a Master’s of Education in Counseling degree from the University of Houston. She is a Licensed Professional Counselor and Board-Approved Supervisor in the state of Texas. 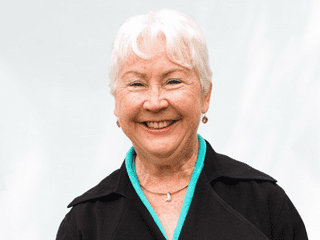 She has been a guest lecturer at the University of Houston in the areas of trauma, cross-cultural counseling, and family therapy, and she has led an experiential training group in therapy process for Master’s-level counseling students. 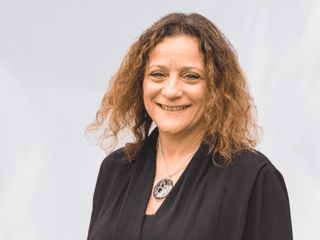 Mrs. Rosenzeweig’s bilingual and bicultural background in counseling and behavioral health has been instrumental in establishing services to meet the needs of Vecino’s pediatric patients and their families. Vecino’s Denver Harbor Family Clinic is the permanent home of the Houston Methodist Family Residency Program. The doctors in the program have been educated at top medical schools. 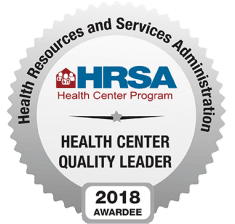 Ranked in the top 30% of all health centers nationally. 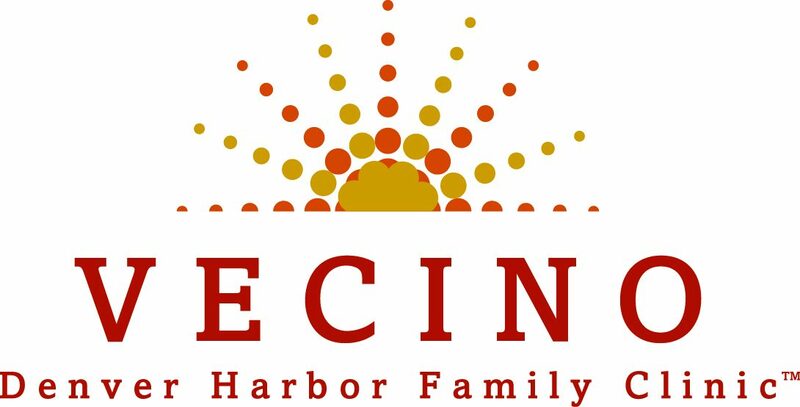 Denver Harbor Family Clinic is part of the Vecino Health Centers network. About us. Denver Harbor Family Clinic is part of the Vecino Health Centers network, a Federally Qualified Health Center. Vecino Health Centers is a Health Center Program grantee under 42 U.S.C. 254B and a deemed Public Health Service Employee under 42 U.S.C. 233(g)-(n). Be the first to know about special give aways, events and information for parents and children from the doctors at Vecino's Airline Children's Clinic. Sign-up now and we'll send you an immunization schedule for your children in English and Spanish.